Samsung said Monday that pre-orders for its flagship Galaxy S8 and S8+ smartphones are up significantly over last year. 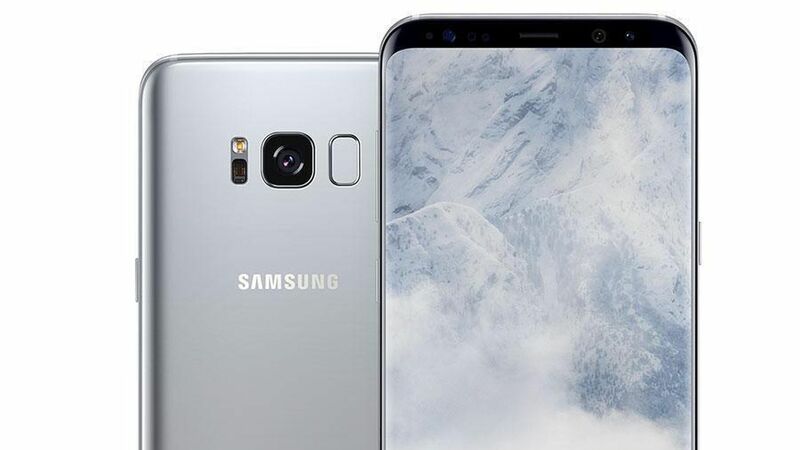 "Pre-orders of the Galaxy S8 and S8+ in the US are outpacing those of the Galaxy S7 and S7 edge with strong double digit growth," a Samsung representative said in a statement to Axios. The majority of customers have opted for the larger-screen S8+, while "midnight black" has been the most popular color. Samsung launched the phone last month, with U.S. shipments slated to start April 21. Among its features are an edge-to-edge screen with no physical home button and a new voice assistant, known as Bixby. Why it matters: Consumer reaction to the Galaxy S8 is critical for Samsung after last year's disastrous Galaxy Note 7 debacle. Most customers traded in their recalled Note 7 for a Galaxy S7, but this shows new customers are also sticking by Samsung.